Wedding etiquette can be a tricky path to follow. So many unwritten rules that you’re expected to somehow already know. Who to invite and when? What to include on the wedding invites?! How about the wedding website?! AH! Wedding planning and preparation tends to overwhelm even the most organized and savviest of brides. It’s hard enough to focus on the ever growing to do list than to have to keep up appearances. Booking the venue, florist, wedding photographer etc. The to-do lis feels endless. While getting help from every which corner of your life takes some of the load off your shoulders, it also adds yet another obstacle. With so many people involved in planning and executing a wedding it seems like you’re running a political campaign half the time. Treading carefully becomes an art form. But where in the world are you supposed to step? Wedding etiquette can be a bit hard to follow — especially if you have no idea what it is. Not to worry. We’ve scoured the world of online wedding etiquette breakdowns so that you’ll know exactly what pitfalls to avoid any crisis. 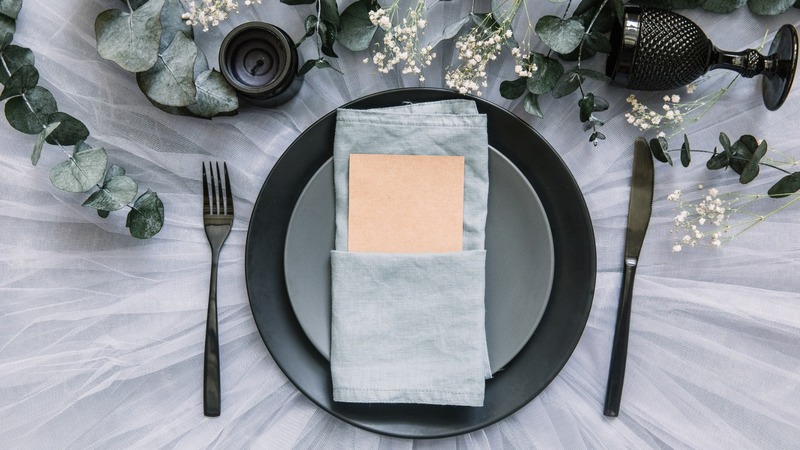 Everything you need to know about planning the wedding, engagement do’s and don’ts, along with everything you’ll ever need to know about your wedding mail etiquette is right here in this handy post. Relax, you’re no longer in the dark on wedding etiquette. Then again, this is your wedding so if there’s a ‘rule’ that doesn’t vibe with you and your fiancé then it’s a rule that’s meant to be broken. It’s your wedding, do whatever makes you happy. Cherry picking on who to send your Save the Dates to? If you actually want your guests to be there for your special day, be sure to send them all a save the date. Most people need plenty of time in advance to make the proper arrangements. On the flip side, don’t send a save the date to someone you’re not 100% you’re going to invite to the wedding. Sharing your ‘How we met’ story is a great way to fill everyone in that’s attending the wedding — especially those that may not be in the loop. This little section could be helpful in bringing everyone up to speed that’s attending the wedding (especially those ‘plus ones’ that may not be close to the actual couple). When you’ve got BIG news (like an engagement) it can be really hard to keep that from the world of social media. BUT, don’t share the great news with Joe from 10th grade science class before letting mom and grandma in on the special news. Your family and close ones should be the first to know the big news — for obvious reasons. Not sure when to make your RSVP deadline? 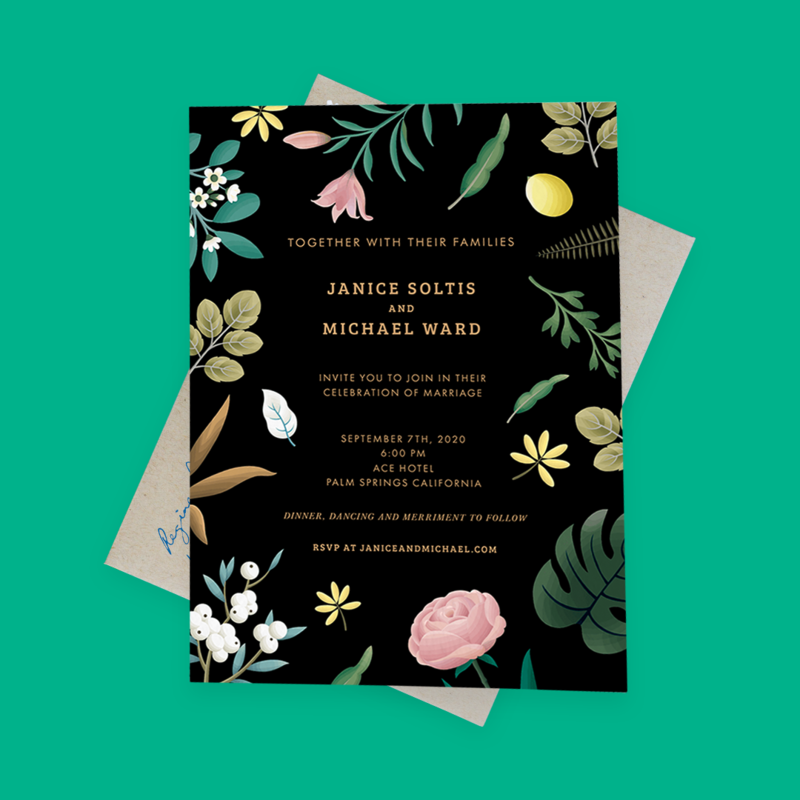 Get the details of what to do when it comes to your wedding invitations. Save the dates should be mailed out about 6-9 months in advance of the big day. If you’re having a destination wedding, think about sending your save the dates with even more notice around 9-12 months. This will give your guests with plenty of time to decide if they’ll be coming to celebrate with you. It’s also a good way to give them plenty of time to make ticket purchases and give notice to their jobs. “No one needs to know about cost and carat.” You may be thrilled with your new piece of jewelry, but think about keeping the details to yourself (and maybe your parents if they’re so curious). It’s not about the ring, it’s about the love. No need to include the venue just yet — save that info for the wedding invites — but be sure to include the city. Including the general location on the save the dates will help give your guests some extra lead time on making any necessary plans. Avoid including your registration information on your wedding invites. You can place this info on your wedding website (see What to Include In Your Wedding Website). Check and check again to make sure you don’t spell any of your guests’ names incorrectly. If you’re unfamiliar with the spelling of someone’s name, do some investigative work. Look on Facebook or maybe ask another guest. So many rules with about a millions Do’s and Don’ts. Which ones will you follow and which ones will you toss? Feeling overwhelmed yet? Want some help getting some of these things off your plate? Postable will print, address and mail your Save the Dates, Wedding invites, Wedding thank your cards and any other mail you’re planning on sending. Think about all the stamps you won’t have to lick!